The Elderly and Disabled Housing Program consists of 112 units; 60 of which are located at Millbrook Village on Mack Street and 52 located at Shad Run Terrace on Henry Street. This program receives SRAP funds from the State of Connecticut, J.D. Amelia & Associates, LLC. Each year an annual operating budget is prepared and submitted to the Connecticut Department of Economic Development, the State’s oversight agency. Once approved, this budget provides the basis for the successful operation of the program for the ensuing year. Selection of tenants into the Elderly and Disabled Housing Program is based on upon income and specific eligibility. 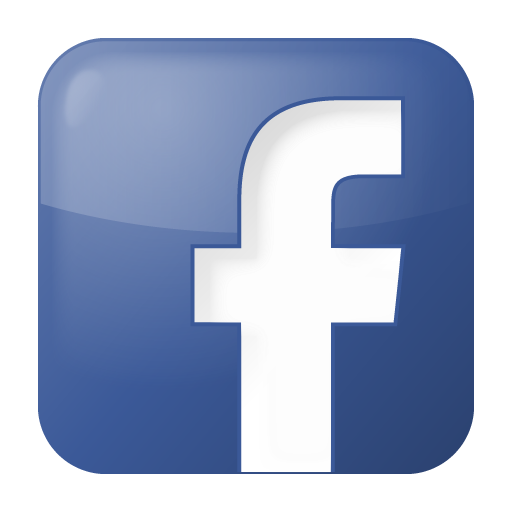 Income: The Connecticut Department of Economic Development periodically establishes maximum admission income limits for admission to Elderly and Disabled Housing. Current limits apply. Eligibility: To meet this requirement, tenants must be sixty-two years of age or older or a person that has been certified by the Social Security Board as being totally disabled under the Federal Social Security Act. The Section 8 Rental Assistance Program is an outreach to families that subsidizes rent payments to landlords. This is a federal program that is completely funded by the Department of Housing and Urban Development. 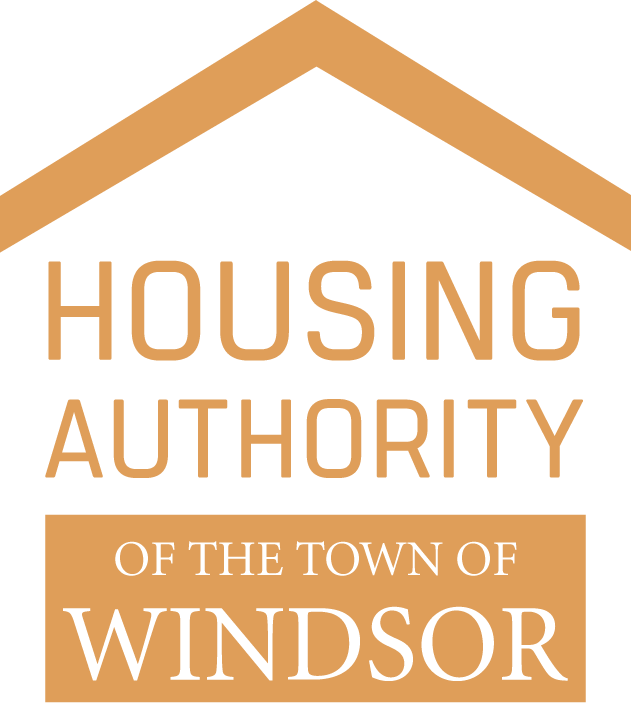 The Housing Authority of the Town of Windsor receives a fee for each voucher issued. This fee is used to offset costs for the administration and management of the program. Dwelling units are located throughout the Town of Windsor with tenants having a choice of housing that is suitable to their needs. Prior to entering into a Housing Assistance Payment contract, an inspection of the apartment to be rented is made by the Housing Authority. 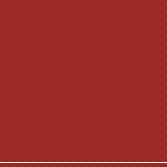 Any deficiencies noted must be corrected before the Tenant is allowed to lease the apartment. No apartment is placed under contract with the Housing Authority of the Town of Windsor that fails to meet DHUD’s Housing Quality Standards or Rent Reasonableness. Annual inspections of apartments under contract are made by a representative of the Housing Authority to ensure compliance with DHUD Housing Quality Standards and Rent Reasonableness. Participating landlords are paid directly by the Housing Authority of the Town of Windsor the difference between the fair market value rent and the amount that the tenant can afford without exceeding 30% of their annual income.